Amsterdam to Anywhere receives Liebster Award! 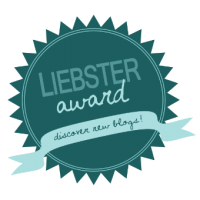 The Liebster Award is a virtual award by bloggers for bloggers, which is awarded to blogs that are great, amazing, interesting, inspiring and worth a visit. It is an international award which has already been awarded to hundreds of awesome blogs around the world, in all sorts of categories. What an honour that “Amsterdam to Anywhere” was awarded the Liebster Award by Linda of the Dutch blog Linda op Reis. Especially because, until recently, we did not know Linda personally. We thought our blog would be read by family, friends and former colleagues, but since we started many other people started following our adventures. 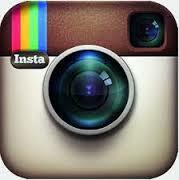 Linda is one of the followers who found us on the internet. The Liebster Award therefore feels like a ’People’s Choice Award’, which makes it extra special! Before we can pass on the Liebster Award, we must first answer Lindas interview questions and mention 11 random facts about ourselves and the blog. Since I, Leonie, write the stories on the blog, I have also taken up the challenge of answering the questions. 1. 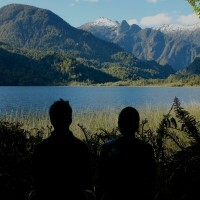 Why did you start your travel blog? To write down our ‘Rocking chair memories’ and share them with our family and friends. 2. What makes your travel blog unique? We are certainly not the first couple to travel around the world on two motorbikes, nor are we the first to write about it. Unique is a big word, but our blog is certainly different from other travelblogs because it tells our stories about adventures we experienced, told with my voice. 3. Which country would you not visit again soon and why? Costa Rica. It is a beautiful country, with amazing jungle forests and beautiful beaches, but it is spoiled by mass tourism. It is crowded and overpriced. There are other countries in South and Central America where you can find many more jungle and beach for your dollar and where you will be as safe as in Costa Rica. 4. What kind of traveller are you? A Motorcycle Traveller. We both enjoy the freedom of our own transportation: we can leave when we want, stop when and where we want and go off the beaten track. On the bikes we are exposed to the elements and the world around us. Sometimes that is annoying, for example, when it rains, but mostly we like it because the contact with the locals is so special. Wherever we go, the bikes are always a reason for a chat. 6. What is the worst road you’ve ever riden? Washboard roads: gravel roads with grooves like a corrugated roof or a washboard. Horrible! The only way to ride ’washboard’ is to open the throttle and hope you will only touch the top of each bump. Washboard roads make my arms tingle from the bouncing, make my back hurt from hard hits and gives me a stomach ache from the thought that my bike is slowly vibrating apart. After 100km washboard I even like riding deep sand. 7. Next to your passport, bank cards and camera, what will take on your next trip? Peter: My love, my travel buddy, my best friend and my soul mate. All things, even the motorbikes can be replaced and are not important. 8. 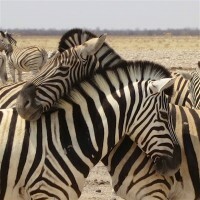 Why did you choose a trip to Africa? We met in Africa during a group trip through Kenya and Tanzania. It was then, in 2007, for both of us the first time we visited Africa. We immediately loved it, especially the nature and its people. In making the route for our round the world trip the choice was easy: we first go to Africa! 9. What three places are at the top of your bucket list and why? Cuba, because it will soon change. Oceania, because Australia and New Zealand were too expensive to visit during this trip. And Canada, because we have seen far too little. 10. 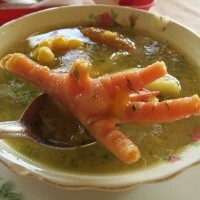 What is the strangest thing you’ve ever eaten on a trip? 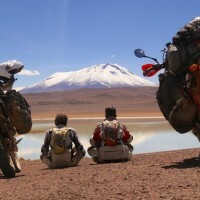 The balls in the soup in Bolivia. We still do not know whether they were eyes or even real balls of a goat or sheep. Certainly no meatballs! 11. What destinations are on your agenda for 2016? The Netherlands, because we are on our way home. However, with a detour, because we will ride from South-East Asia through the “Stans” in Central Asia to the Middle East and then to Europe. Our Grandma of 96 reads our stories twice and send us ‘likes’ from her tablet! 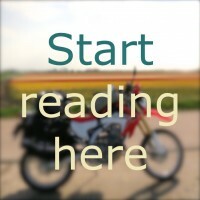 We hope the blog inspires others to travel. The world is beautiful! The Liebster Award is an international prize, so we cross the border. 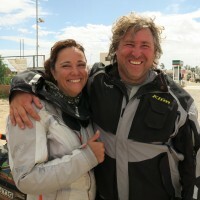 The Liebster Award goes to our dear South African friends Michnus and Elsebie for their great blog “Pikipiki.co.za” A fantastic travel blog of two seasoned motorcycle travellers with greatly written articles, travel stories and tips, full of humour. 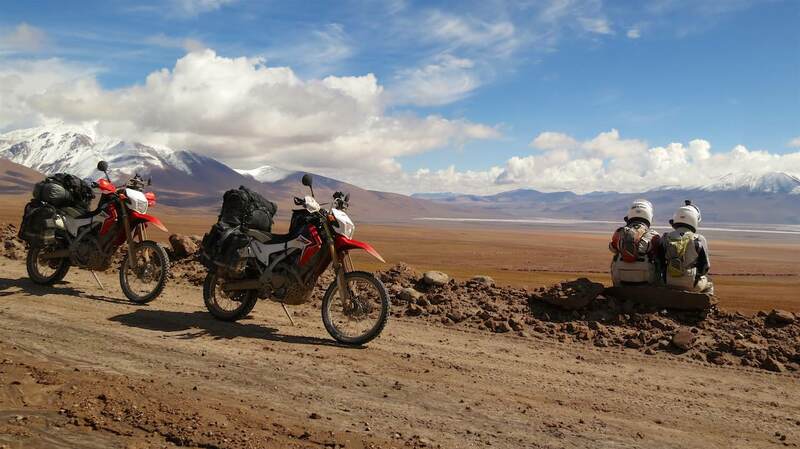 We highly recommend any traveller to have a look if you need some inspiration to hit the road! Post a message on your award winning blog in which you (1) tell which blog gave the Liebster Award to you, (2) answers the below mentioned 11 questions, and (3) mention another 11 random facts about yourself and the blog. Give the Liebster Award to at least one super cool, interesting, beautiful and inspiring blog and give them 11 questions to answer and inform the lucky winners! Which blog post do we need to read? 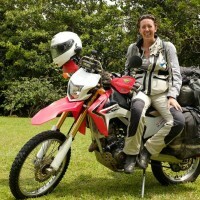 Why did you choose to travel by motorbike? What is the most asked question on the road? Which South African food do you miss most while travelling? Which country impressed you most? What three things will you take again next time? What should you have left at home, but did you take anyway? Which destinations are on the agenda for next year? Which tip do you give future travellers?